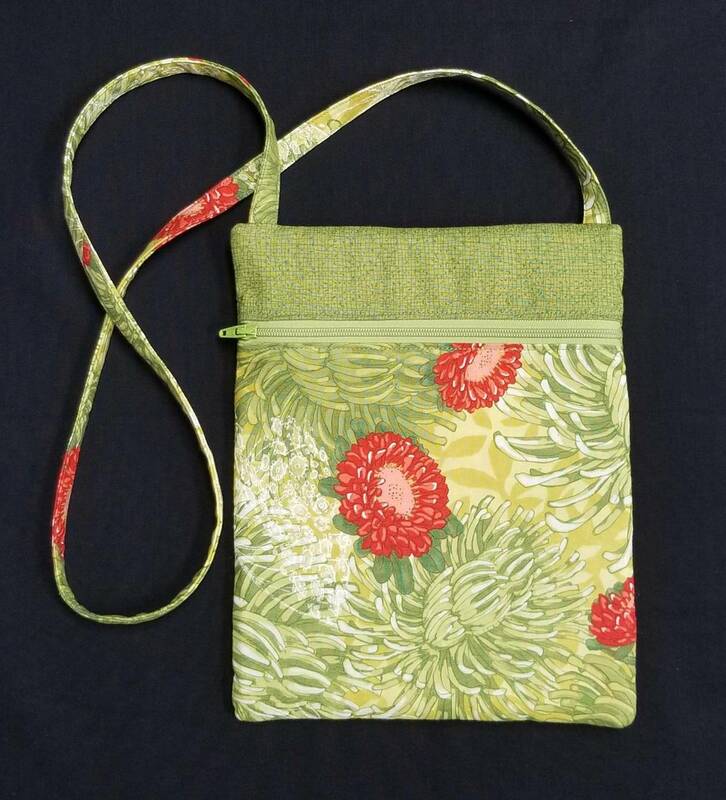 A great little purse to "Runaround" with. Fully lined, back pocket, zip closure. Finished Size 7" x 9"